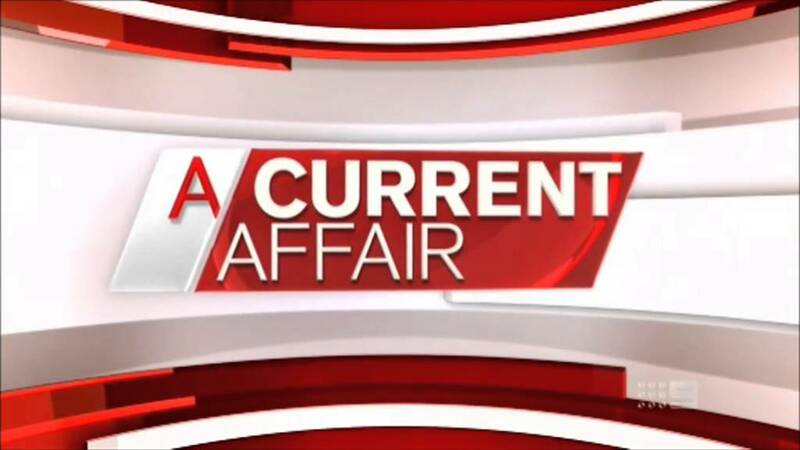 Journalists and producers from the Channel 9 show A Current Affair are to be forced to use long term contraception in an effort to stop them from breeding. The move is not the first time that a commercial TV show has been sterilised, with the government stepping in to remove Jana Wendt from the A Current Affair hosting chair and replace her with Ray Martin in the 90s. The public is being asked to also help enforce the measure, in that if they meet or are propositioned by a member of staff from A Current Affair, they are asked to tell them to go screw themselves.